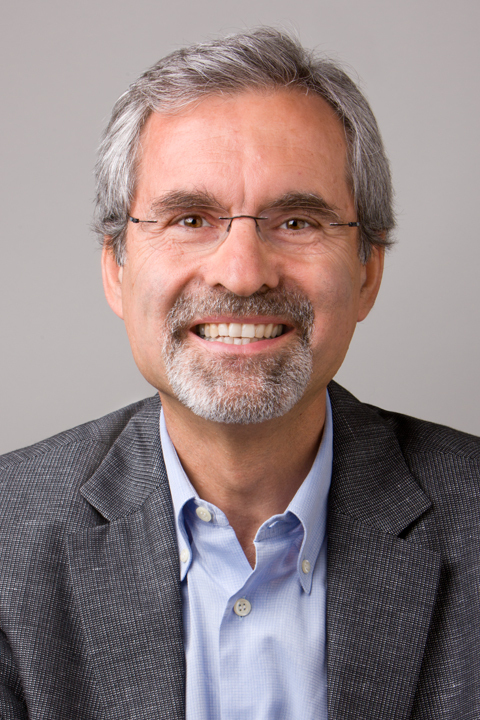 Joan Sabaté MD, DrPH, is a Professor of Nutrition and Epidemiology at Loma Linda University School of Public Health where he directs the Center for Nutrition, Lifestyle and Disease Prevention. Originally from Spain, Dr. Sabaté is a board certified physician in Internal Medicine who moved to the U.S.A. to further train in Public Health Nutrition. He obtained a doctorate in Nutrition and a Fellowship in Nutritional Epidemiology. Dr. Sabaté was the principal investigator of a nutrition intervention trial that directly linked the consumption of walnuts to significant reductions in serum cholesterol, published in the New England Journal of Medicine in 1993. The Archives of Internal Medicine later published his findings of a pooled analysis of 25 intervention trials establishing the benefits of nut consumption on blood lipid levels and lowering the risk of heart disease. Dr. Sabaté is co-investigator of the Adventist Health Studies, large prospective epidemiological cohorts relating dietary intake with health outcomes. He has been the principal investigator of many clinical trials investigating the health effects of nuts and other plant foods. He enjoys conducting research and disseminating the findings. He has authored more than 150 research articles in the scientific literature many of them in high-impact journals. He has an H-index of 54. He is Editor of the reference book Vegetarian Nutrition published by CRC Press, and was the principal architect of the Vegetarian Food Guide Pyramid released in 1987 at the 3rd International Congress on Vegetarian Nutrition and redesigned in 2008. He has been chair of the 4th, 5 thand 6th International Congress on Vegetarian Nutrition, and edited all these congresses proceedings always published in the American Journal of Clinical Nutrition. For the past 10 years, Dr. Sabaté has directed the Environmental Nutrition research program at the Loma Linda University School of Public Health. This program explores the interrelationships between the environmental and health impacts of food choices, and ultimately seeks to improve the sustainability, health and equity of food systems. Freitas-Simoes T, Cofan M, Blasco M, Soberon N, Foronda M, Serra-Mir M, Roth I, Valls-Pedret C, Domenech M, Casaroli-Marano R, Ponferrada-Ariza E, Calvo C , Rajaram S, Sabaté J, Ros E, Sala-Villa A. Walnut consumption for two years and leukocyte telomere attrition in Mediterranean elders: results of a randomized controlled trial. Nutrients 2018; 10(12),1907. https://doi.org/10.3390/nu10121907. Bes-Rastrollo M, Sabaté J, Jaceldo-Siegl K, Fraser GE. Validation of self-reported anthropometrics in the Adventist Health Study 2. BMC Public Health. 2011;11:213 doi:10.1186/1471-2458-11-213. http://www.biomedcentral.com/1471-2458/11/213.